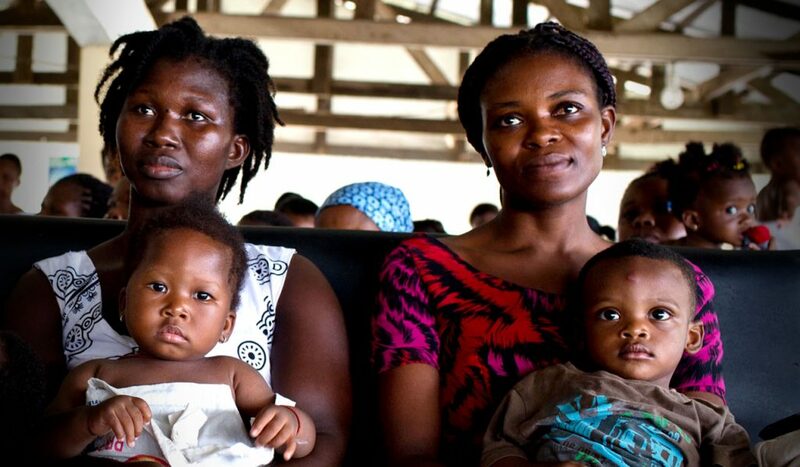 Mothers wait to see midwives and health workers to weigh and vaccinate their children up the age of five in a clinic in Accra, Ghana. We advocate and work systemically to initiate and sustain access to high-quality contraceptive and FP services for every woman and girl with unmet needs, translating the latest evidence-based materials into country-specific and client-focused policies and practices, updating performance standards, revising training packages and strengthening monitoring tools and compliance measures. We ensure that health care workers are trained on the latest methods, from fertility awareness, such as the lactational amenorrhea method (LAM); methods a woman can self-administer or receive from a lay health worker, such as subcutaneous injectables; long-acting and reversible contraceptives, such as intrauterine devices (IUDs) and implants; to permanent methods such as male and female sterilization. We work with governments to demonstrate and then integrate into policy strategies for delivering contraceptives to appropriately trained health workers on every level of the health care system. We work to create one-stop delivery of services, taking every opportunity to provide women with information about their contraceptive and FP choices: when they attend antenatal care, deliver in a facility, bring their children to a clinic for immunizations, or seek treatment for chronic diseases such as HIV. 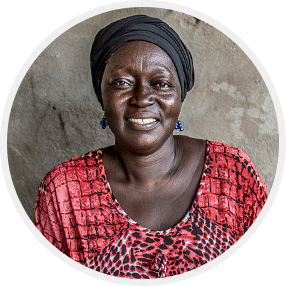 We make information about contraception accessible by deploying and testing counseling methodologies and tools, developing and testing tools for explaining how contraceptives work in the body, and using an array of communication channels, including mobile, to inform women and their families. 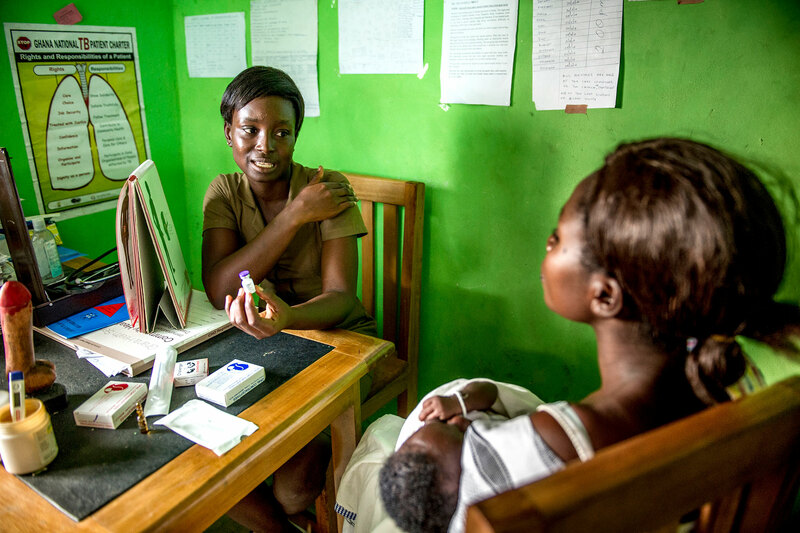 We work with global partners such as the World Health Organization and Family Planning 2020, country stakeholders including ministries of health, and other public and private sector agents to bend the curve toward satisfying unmet contraceptive and FP needs. 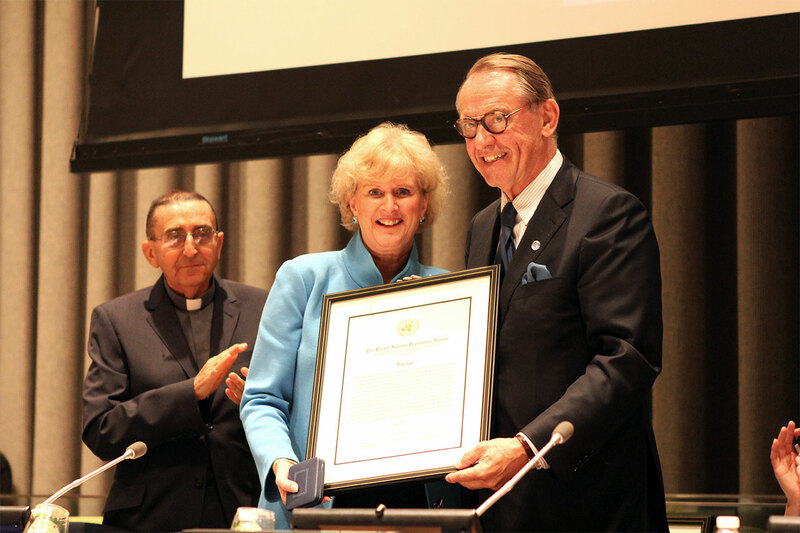 In recognition of its work, in 2014, Jhpiego received the prestigious United Nations Population Award for implementing global best practices and innovation to maximize health impact in low-resource settings.